Asset Managers and Landlords are faced with an increasingly complex and more expensive proposition while trying to maintain market share in today’s CRE rental market. The days of cosmetic refurbishing of spaces or the negotiated typical tenant improvements are changing and much more complex and potentially expensive market requirements are becoming the norm. What Factors are Changing Tenant Due Diligence? Many tenants, including major corporations, now want spaces that fit their employee culture, which may include innovative co-working spaces, social amenities within the space and building and high tech enabled resources. This raises the cost to the landlords and therefore raises the risk profile of the tenant. Traditional due diligence has been primarily focused on the financial numbers and credit of the tenant. That is still the core of due diligence. However, many more factors are coming into play that could have a significant impact on the deal. For example, you might have a positive financial statement, but the company could be located in a declining local market or in an unprofitable or declining industry. Or benchmarking of key ratios might reveal that the company has low cash to assets ratio vs. its peers, and might be indicative that cash is being swept out of the US operations by a foreign parent. Or a recent news search could indicate that the CEO has stepped down due to a sudden medical condition, with no transition plan in place. and that cash flow of a building is secure for the term of the lease – at the end of the day, NOI is king. A competitive edge necessitates the ability to complete due diligence on important tenants within a very short window of opportunity. Financials should be as current as possible, including interims, with the trailing two years available as well. Beyond the traditional ratios, financials should be compared to its peers in the same geography, industry and same size class. An industry risk profile is also relevant and should include industry size, growth rate or contraction, profitability and tenant’s top competitors. The lease requirements/risk should be analyzed and scored based on the lease break-even, reusability of tenant improvements, rent and sales ratios, monthly and annual cash flows, NPV and NER. If the lease has a high risk profile, then the appropriate risk mitigating options should be implemented. 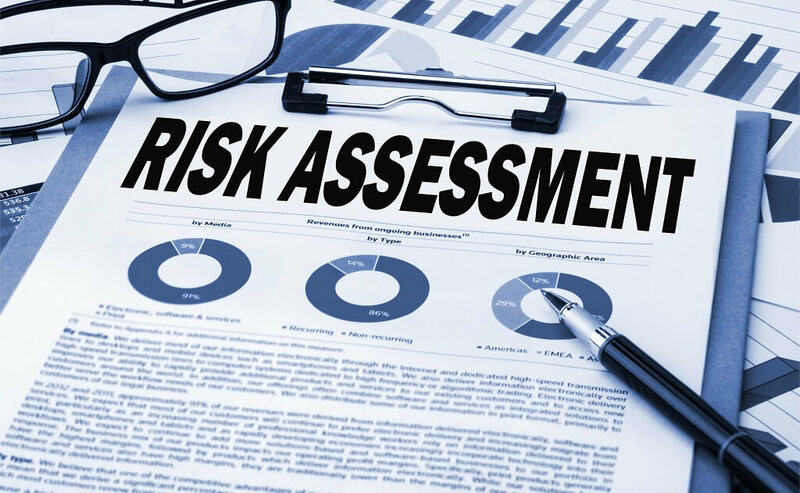 Other risk components include use of 3 rd party credit scores, guarantor analysis, public records searches, Global Watch List, adverse media, fraud identification, local economy and local market map, relevant news and social media can be used as well as propensity for insurance claims and other behavioral data. Even the largest CRE entities and landlords do not have a consistent and objective way of providing all of the above. Most still have traditional due diligence processes and some third- party reporting of individual elements such as credit reports and background checks. Even if the larger companies devote resources to acquire most of the data available today, it may take weeks to assemble the data into a meaningful analysis. Then there is the matter of consistency, the final analytical report is only as good as the analyst/s assembling them. Megalytics provides automated due diligence reports on tenants, properties, locations and submarkets. The company offers detailed real time analysis for commercial real estate professionals utilizing proprietary algorithms, machine learning and Augmented Intelligence to access data, real time, from 100’s of disparate data, big and small. Our solutions reduce risk, help make better decisions and optimize outcomes. Megalytics also provides a predictive score that will determine the likelihood that a tenant will become delinquent for private companies in the near term.